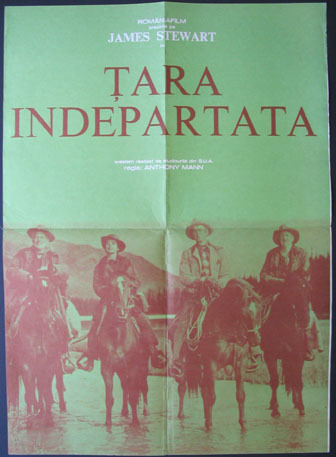 James Stewart, Arthur Kennedy, Julia Adams, Rock Hudson. Directed by: Mann, Anthony. 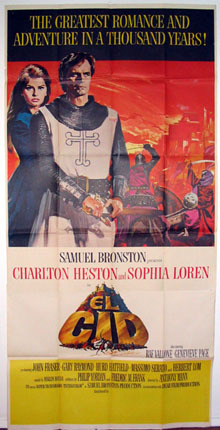 Charlton Heston, Sophia Loren. 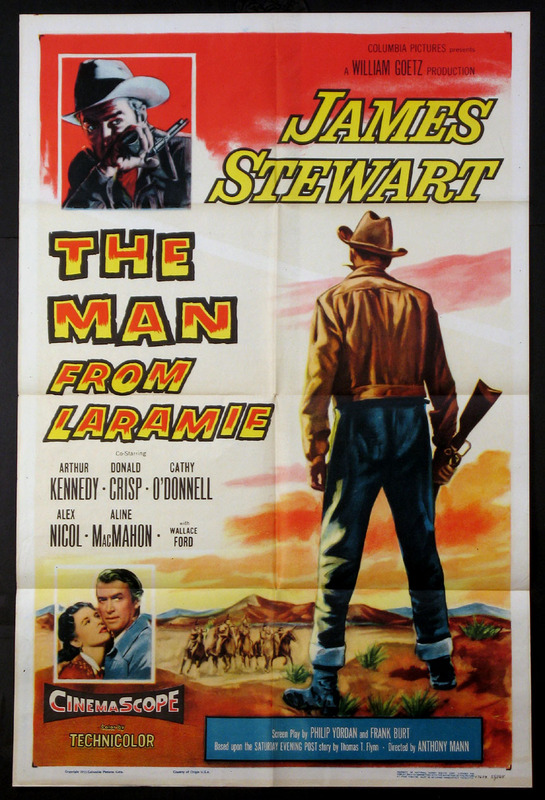 Rare Roadshow release poster for Anthony Mann epic. Directed by: Mann, Anthony. 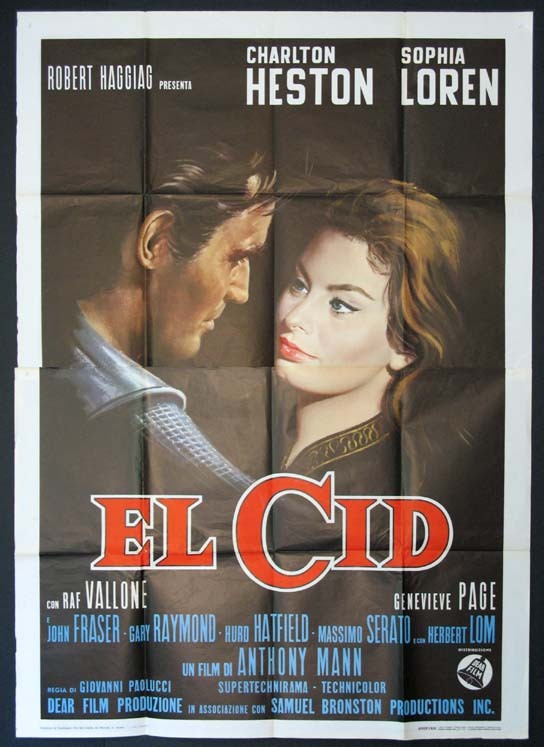 3-Sheet , 41x81 VG, U.S.
Charlton Heston, Sophia Loren in Anthony Mann epic. Directed by: Mann, Anthony. 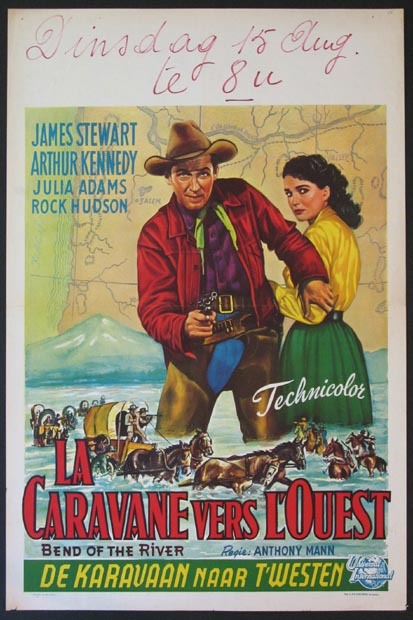 James Stewart, Walter Brennan, Ruth Roman. Directed by: Mann, Anthony. 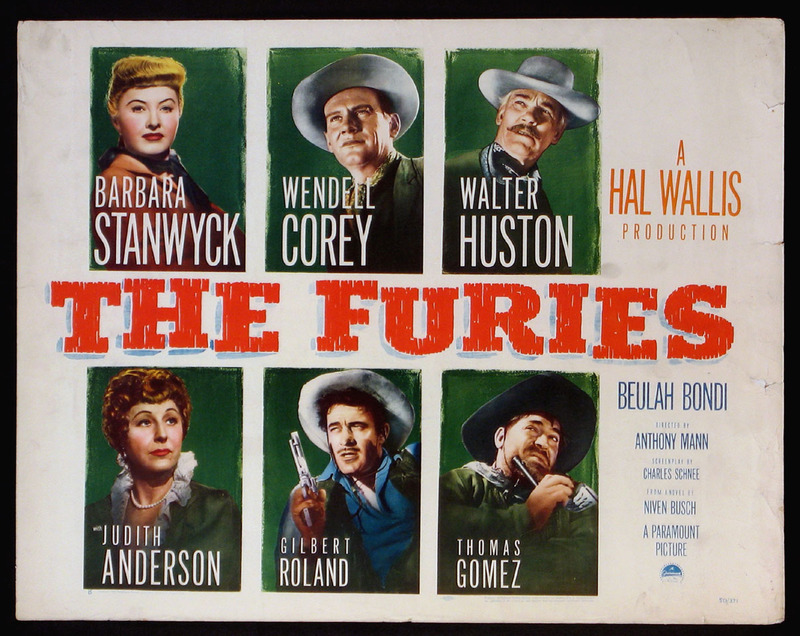 Anthony Mann western noir with Barbara Stanwyck, Walter Huston, Wendell Corey, Gilbert Roland, Judith Anderson. Directed by: Mann, Anthony. 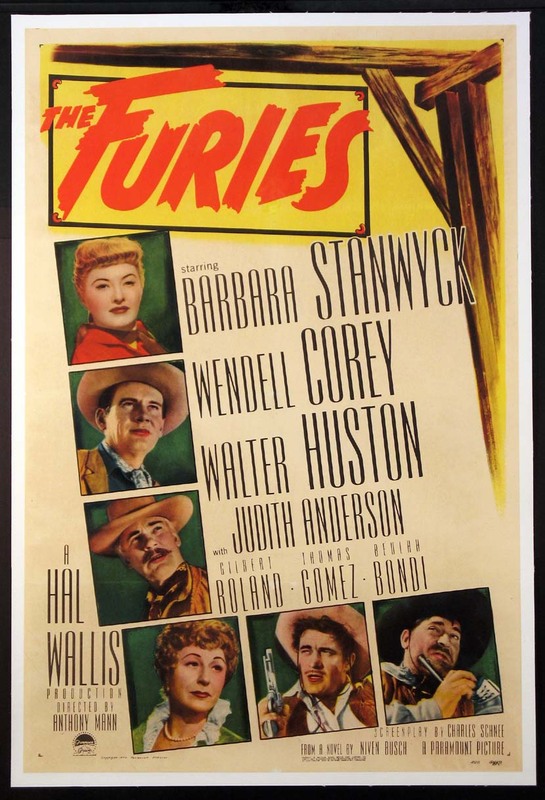 Western noir with Barbara Stanwyck, Walter Huston, Wendell Corey, Gilbert Roland, Judith Anderson. Directed by: Mann, Anthony. 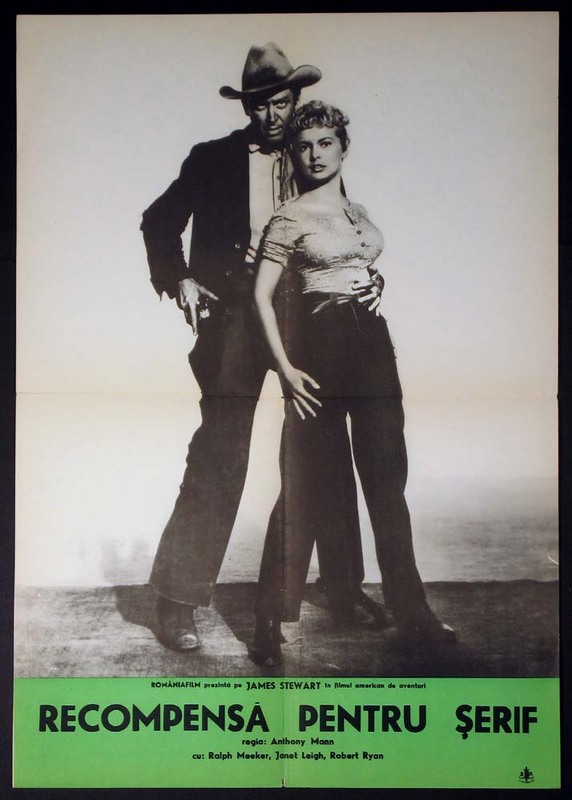 Half-sheet , 22x28 VG, unfolded, U.S.
James Stewart. Directed by: Mann, Anthony. 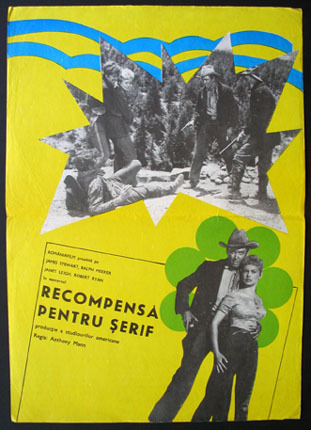 James Stewart, Janet Leigh, Robert Ryan, Ralph Meeker in tough Anthony Mann western. Directed by: Mann, Anthony. 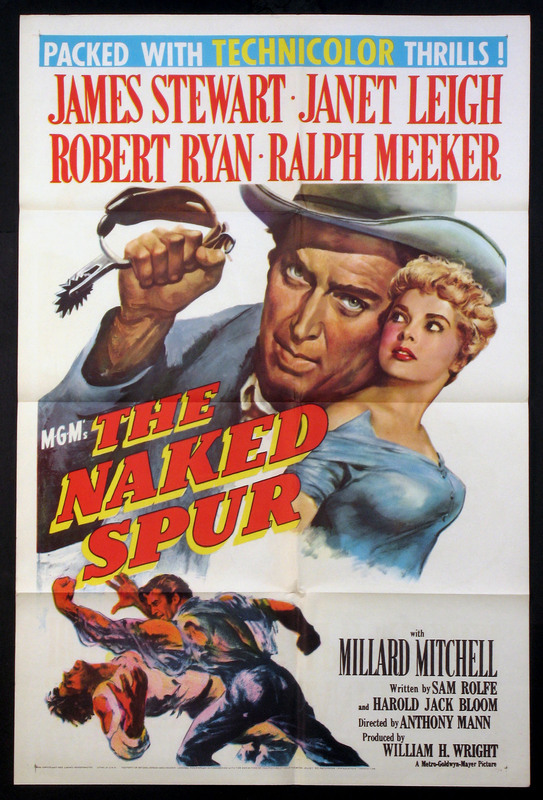 James Stewart, Janet Leigh, Robert Ryan, Ralph Meeker. Directed by: Mann, Anthony. 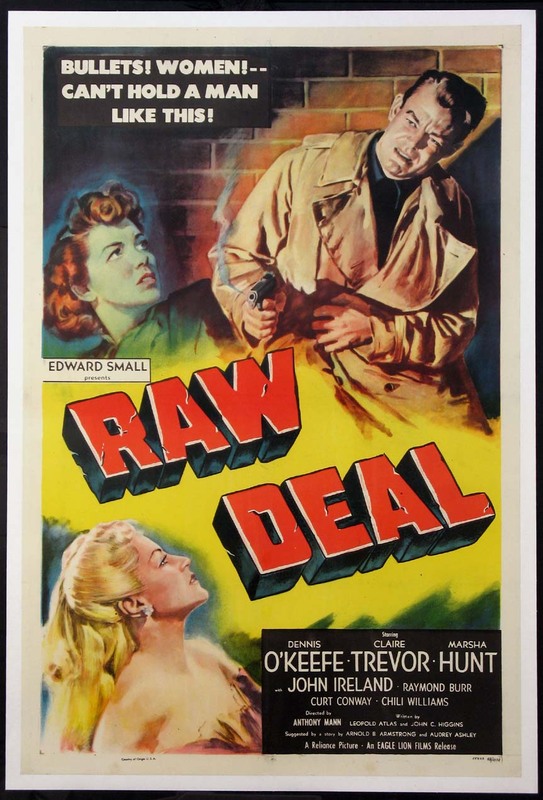 Anthony Mann film noir with Dennis O'Keefe, Claire Trevor, Marsha Hunt. Directed by: Mann, Anthony. James Stewart, Shelley Winters, Dan Duryea. 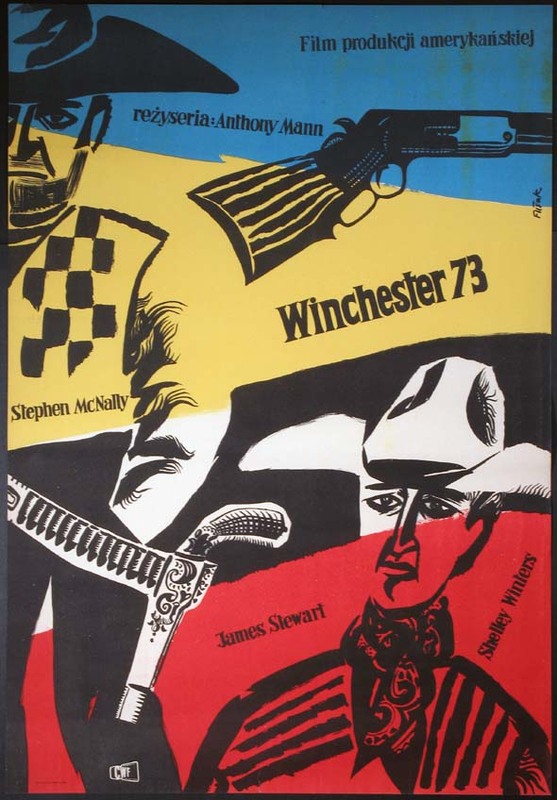 Very rare poster for the best Stewart / Mann collaboration. Directed by: Mann, Anthony. 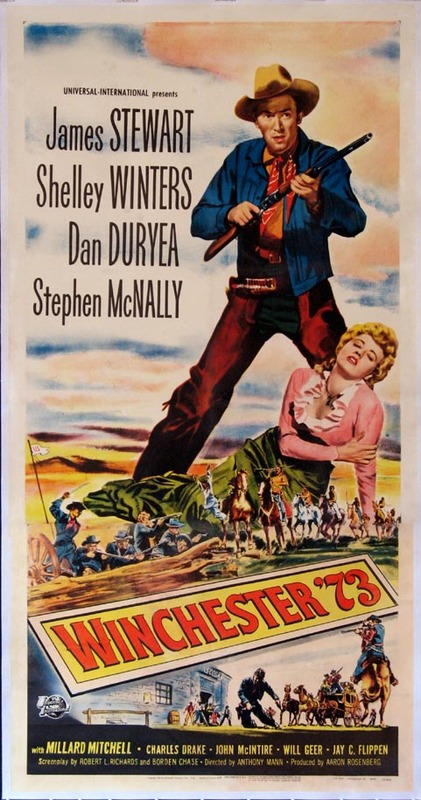 James Stewart, Shelley Winters, Dan Duryea. Directed by: Mann, Anthony. Art by Jerzy Flisak.